Komori-Kare is a new problem solving-type service that makes customer improvement activities visible and easy to understand by delivering the expertise and knowledge accumulated by Komori. Komori India Checks the performance of the machine regularly, repairs and maintains accordingly which comes under the Warranty period of the installed machine. By preventing problems before they occur, avoiding sudden downtimes, assisting users to implement production plans step by step, and reducing the loss of enterprises from multiple levels by reducing the standby time required for machine repair and maintenance. After you purchase Komori a comprehensive training programs that cover all aspects of your latest Printing machine with the help of our well qualified trained engineers are conducted. Pre-installation meetings are scheduled to make you a better acquaintance with the new Komori Press. We believes that purchasing a new press is a huge commitment—and you expect that press to perform at its peak throughout its lifetime. That’s where our dedicated and trained team comes into play. Our wide range of press upgrades and services can ensure that your press continues to deliver the quality and efficiency you require to maintain your competitive advantage. We install latest features on the user’s existing machine to help the company expand its production capacity by improving machine performance. 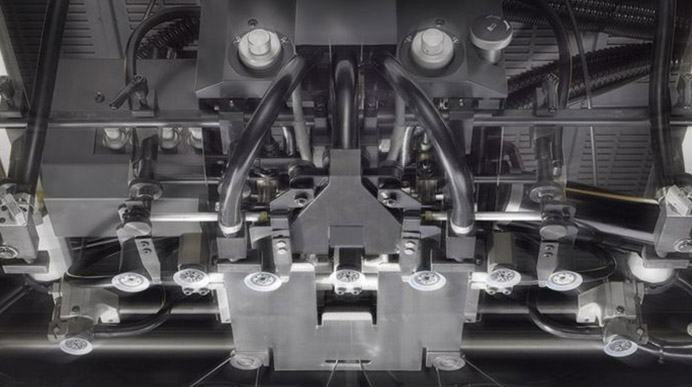 We are committed to providing world class service to customers who believe that purchasing original spares helps to ensure that the Komori printing press maintains top printing quality and productivity. We have put the best and most trained personnel at our parts center and we have, on file, full specifications of all models of Komori presses. 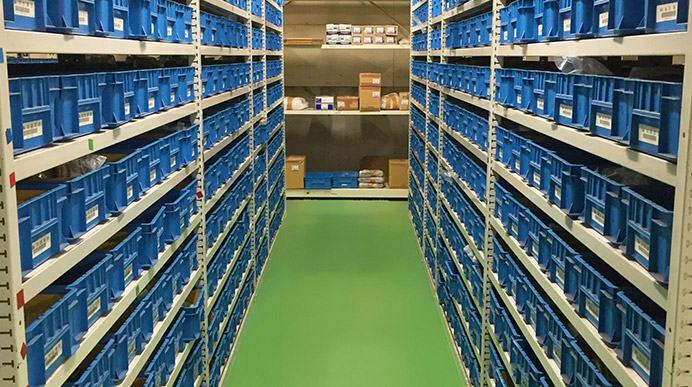 We have the capability to quickly identify the correct components and ensuring correct and fast arrival of your new parts to keep your process running smoothly. Our state of the art spare Parts center is located at Faridabad (NCR) and includes sophisticated logistics equipment to enable highly automated, high speed stock movement, management and dispatch. We also use the latest CRM software to create and manage customer requests but if a service call is needed, your appointment will be scheduled quickly and efficiently. Our factory trained service technicians are among the most tenured in the industry, and will help you get up and running as quickly as possible. When the factory is relocated or the plant layout is changed, Komori’s unique professional skills are used to provide support and assistance for users to quickly resume production after the relocation. In addition, you can use the opportunity of relocation to perform maintenance inspections on the user’s existing machine. 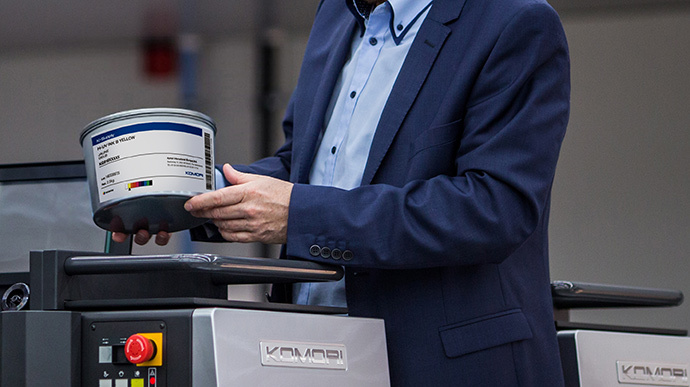 In order to meet the needs of high-quality printing quality and complex printing conditions, and to maximize the performance of Komori offset presses, Komori has carefully developed and introduced the standard printing consumables of the K-Supply brand.